A Tale Of Love And Darkness release date was TBA, 2016. 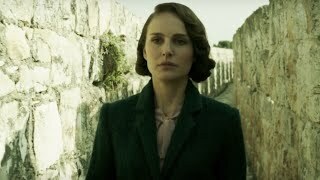 Recounts the time Amos Oz spent with his mother, Fania (Natalie Portman), who struggles with raising her son in Jerusalem at the end of the British Mandate for Palestine and the early years of the State of Israel. Dealing with a married life of unfulfilled promises and integration in a foreign land, Fania battles her inner demons and longs for a better world for her son. Adapted from the bestselling memoir by Amos Oz. 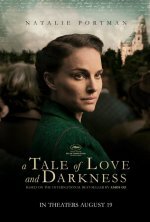 Natalie Portman’s feature directorial debut.